Arsenal and Manchester United played out what was arguably one of the best matches in the Premier League so far this season on Saturday evening with the Red Devils coming out 3-1 winners at the Emirates Stadium. However, if it was not for a superb performance from United keeper David De Gea, the outcome may have been very different. We take a look at three winners and three losers from Saturday’s classic encounter. 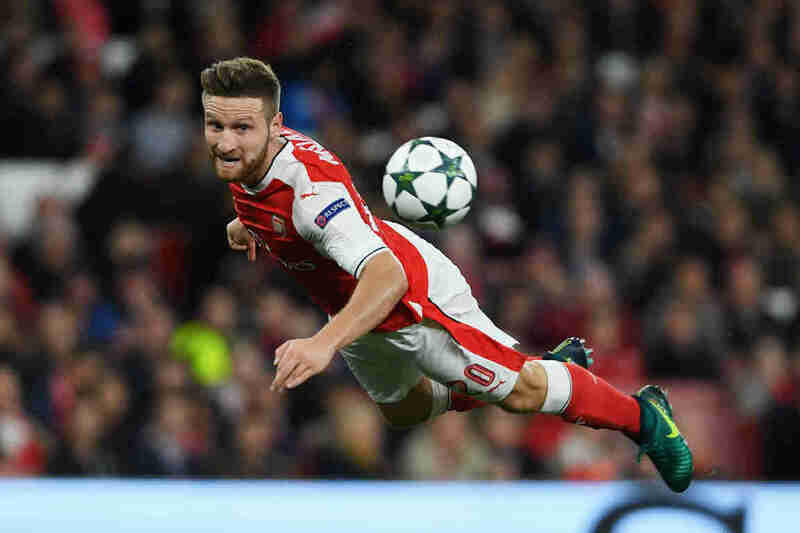 The 27-year-old Spaniard was the key reason behind United’s victory at the Emirates Stadium on Saturday evening. He made a number of vital saves to keep his side ahead, most notably his double save to deny both Alexandre Lacazette and then Alexis Sanchez. 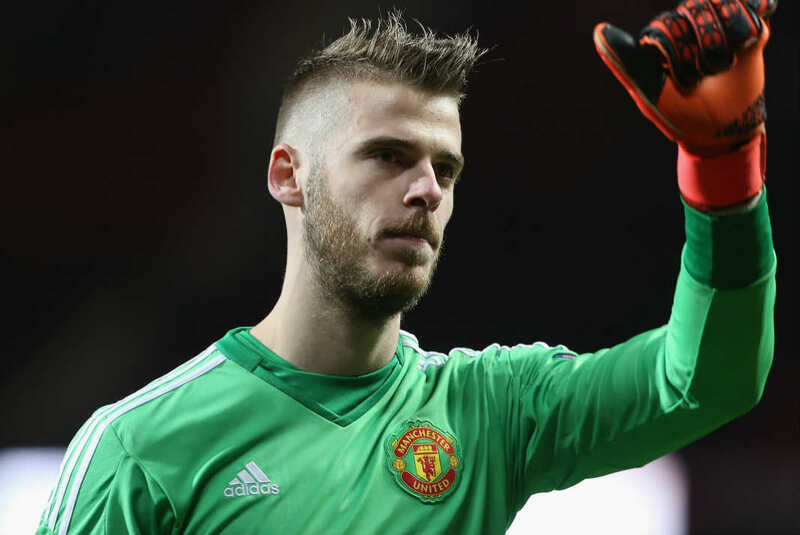 Jose Mourinho praised the performance of his goalkeeper after the game, and De Gea has also recently commented since saying that he felt ‘unbeatable’. The 24-year-old winger put in an outstanding performance on Saturday evening which saw him remarkably pip De Gea to the man of the match award. He was able to put United two goals ahead with just 10 minutes gone as his precise finish found the bottom corner following a delightful cutback from Anthony Martial. He was then able to essentially put the game beyond doubt midway through the second-half as he scored his second goal of the game to put United 3-1 up. His performance will certainly give Mourinho something to think about and he arguably now deserves a more regular place in the starting line-up ahead of Henrikh Mkhitaryan. United’s Portuguese manager is often criticised for his style of play but it has worked well for him in the past, and it worked yet again at the Emirates Stadium on Saturday. His side were able to exploit Arsenal’s weaknesses on the counter-attack and claim three points in a game in which they were largely dominated in regards to possession and shots at goal. 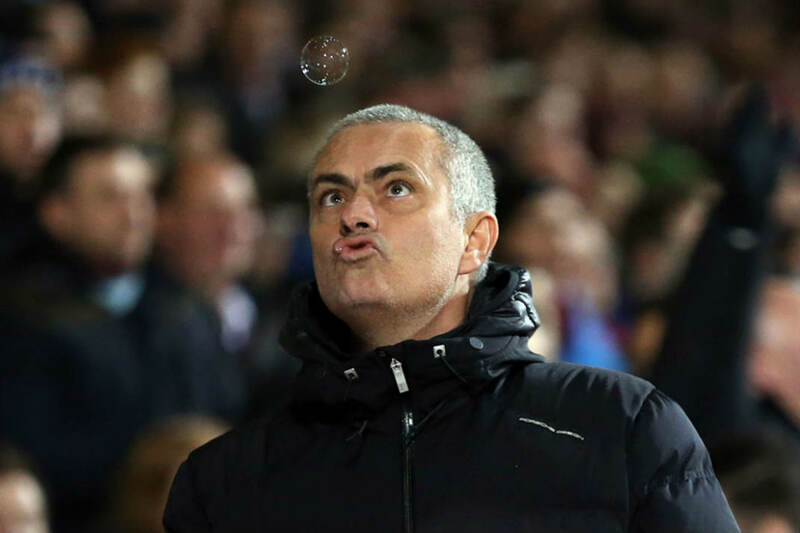 He will be hoping that his side can put in a similar performance against rivals Manchester City next weekend. It was a day for Arsenal’s defenders to forget as it is very poor for any side to be two goals down just 10 minutes into the match. Despite forging a good partnership with Shkodran Mustafi in recent weeks, they were exploited by United’s pace in the final third. If the Gunners had been able to remain solid for the first 10 minutes, then it could have been a very different game. Koscielny was also at fault for United’s third goal as he was bullied off the ball by Paul Pogba who was then able to square the ball to Lingard for a simple tap-in. 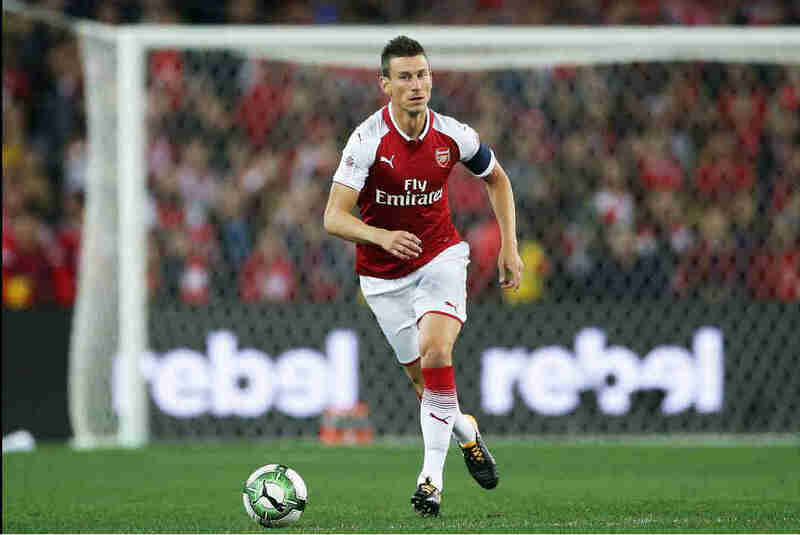 The 25-year-old will have been disappointed with his performance in Saturday’s match for very similar reasons to Koscielny. However, he was excused of the blame for the third goal as he was substituted off through injury shortly after the second found the back of the net. However, to be part of a defence that conceded twice in the opening 10 minutes is not good enough for a player of his quality. The £89.3 million midfielder had a poor first season at United, but he has really impressed so far in this campaign and was instrumental again in this game. 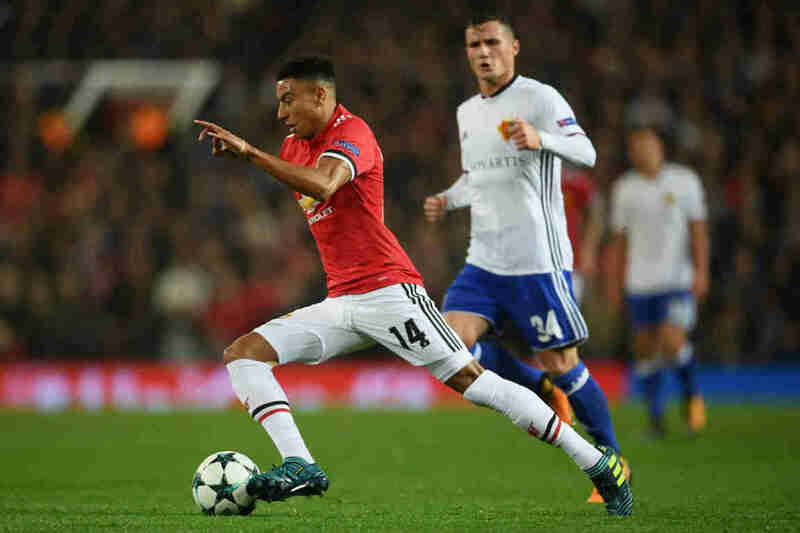 He has really made United click since his return from injury, and his presence in midfield allows United’s other attacking players to flourish. However, he was sent off with just over 15 minutes to play after a poor challenge on Hector Bellerin which means he will now miss the Manchester derby next weekend. This is a huge blow for United and could prove very costly if Manchester City go on to win the game and move 11 points clear.